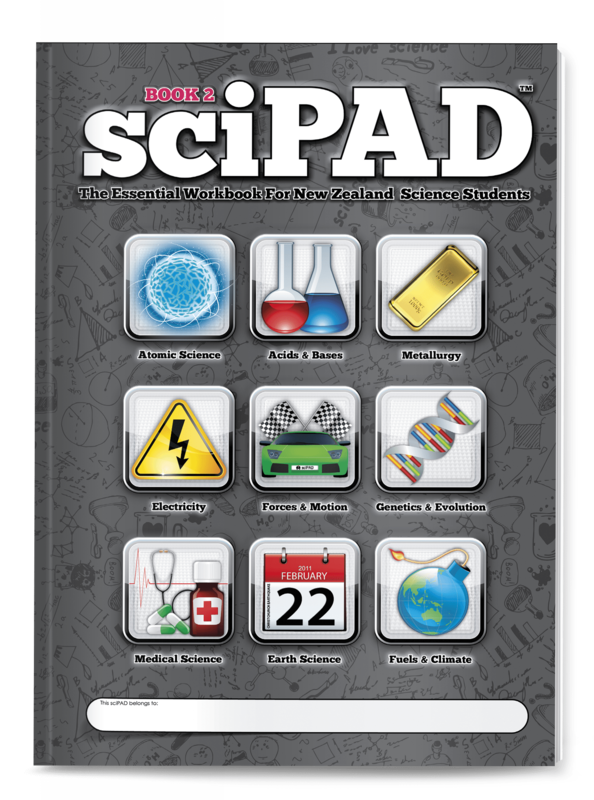 The Year 10 (Book 2) sciPAD provides a complete and in-depth coverage of level 5 of the New Zealand Science Curriculum. Each topic includes a range of investigations, stimulus material, literacy tasks and activities to engage and challenge students. Learning outcomes and key word lists linked to the syllabus to give you confidence that you have the correct content and materials. Engaging content geared to the appropriate reading level with tasks designed to explore abilities at a range of levels. 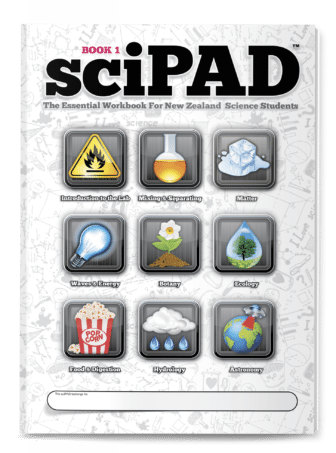 Comprehensive notes and activities designed to develop understanding in a supportive manner. Stand alone exercises that can be set as homework to reinforce and consolidate class work. Numerous literacy and numeracy tasks spread across all topics. Literacy tasks are topical and fun, and help ensure learners start using appropriate scientific language. Each unit ends with two pages of review activities to consolidate key terms and concepts. These pages are followed by two pages of review questions to prepare students for a summative assessment. Downloadable digital versions and interactive answers are provided to use on smart boards or through data projectors. 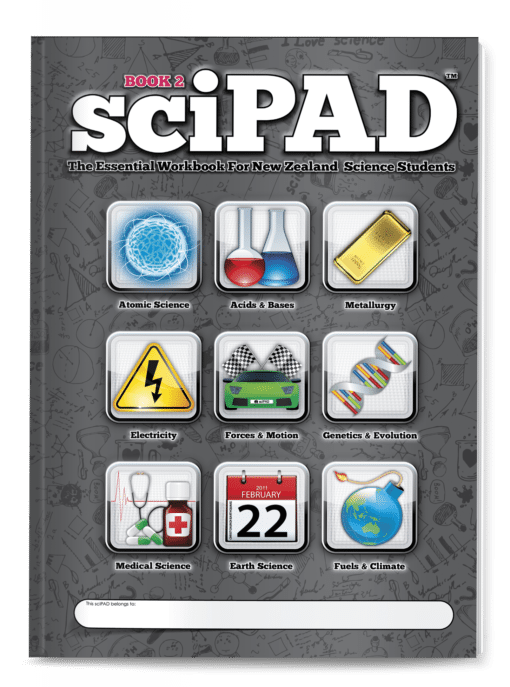 At 248 pages you won't find a more comprehensive, exciting, or engaging science workbook for your students.